Trying to share a 4K home video or a new mixtape with your best friend? Want to send a photo album to your family members and pals? Well, it is indeed a hassle to seamlessly transfer large files online especially if they involve hordes of photos/videos/documents et al. Since Gmail only allows attaching files up to 25MB via email messages, you can surely find yourself stuck in a rut. However, there is still hope since you can make use of some of the best ways to send large files over the internet securely. The only problem is: you gotta be very prudent with your choice! How to send large files easily with fast speed? Don’t fret, there is some great news in the offing for those trying to swiftly transfer large files online without having to install any dubious browser extensions. Wait, what? Yes, we have made a roundup of 10 of the best ways to send large files online with fast speeds. 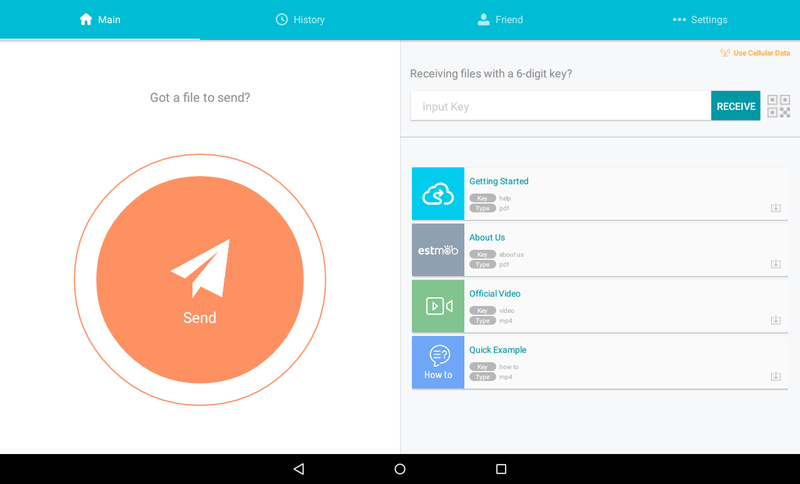 Now, you will be able to safely send hefty files to anyone you know effectively and securely. Plus, all these methods are absolutely free and don’t cost a dime! So are you ready to find out the best ways to send large files online with fast speeds? Let’s get started! 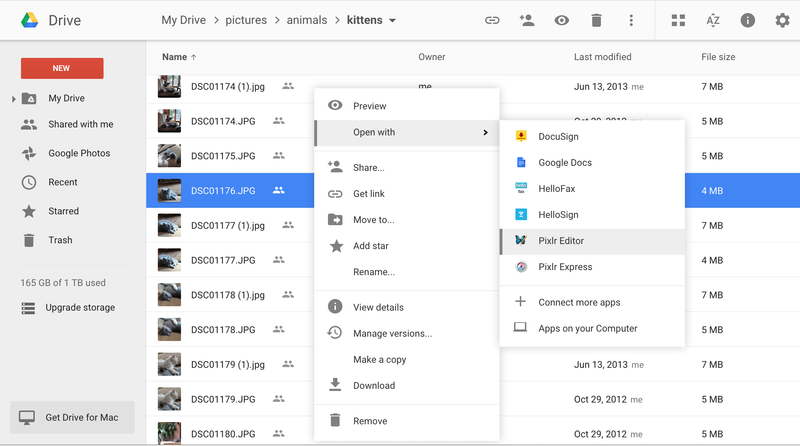 Swamped with plenty of Gmail users’ complaints bemoaning limited file upload bandwidth, Google came up with a nifty way to help users who wanted to send files more than 25MB in size. And, the result was Google Drive, which has been at the forefront of data transfer online amongst users of all hues. All you gotta do is to upload your video/photo album or any document to Google Drive wherein you can devour up to 15GB of storage — out of which — 5GB is reserved for Google Photos and Gmail account. As soon as you are done uploading the files, you can share them via mail with any recipient courtesy a shareable link. And, once you are through with sharing, you can repeatedly delete, rinse and upload new files, and so forth. Moreover, Google allows the flexibility to create a link that can either be shared with anyone, or exclusively with people whom you intend to send the email comprising the link. 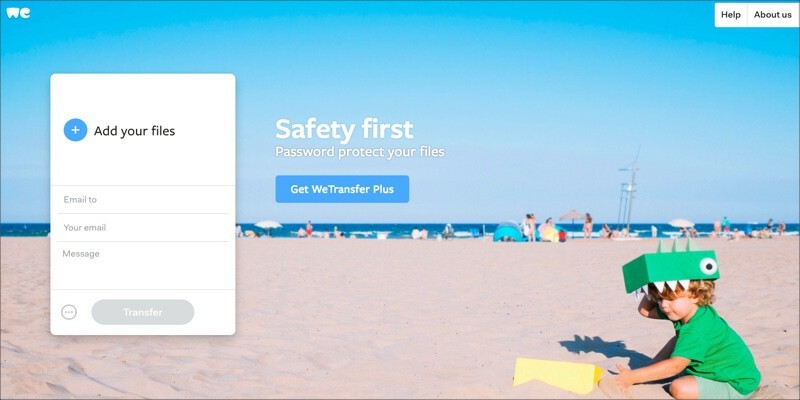 Without a doubt one of the most popular websites that proffers free sharing of large files, WeTransfer is also one of the best ways to send large files over the internet. Boasting a user-friendly wizard that guides uploading files step-by-step, sending large files remotely and securely has never been so easy . All you need to do is to input your email ID (gmail, yahoo mail), your recipient’s email ID, upload the files, and voila! You have successfully managed to send the files which will be available to download for seven days. Pretty swell, isn’t it? However, with the free variant of WeTransfer you can only transfer up to 2GB files at once. Should you want to transfer anything beyond that and up to 20GB, you will have to go premium. Premium plan starts at $12/month with an additional 100GB of storage. Further, premium users get an option to encrypt the uploaded files with a password. Despite being out of vogue for a while, FTP (File Transfer Protocol) is still a reliable method to upload and download files. Granted, compared with cloud services such as Google Drive it might seem like an old-school oddity, but the good news is all operating systems support FTP. In fact, there are a plethora of add-ons and websites which support uploading and downloading within the browser itself, take for instance, FireFTP. 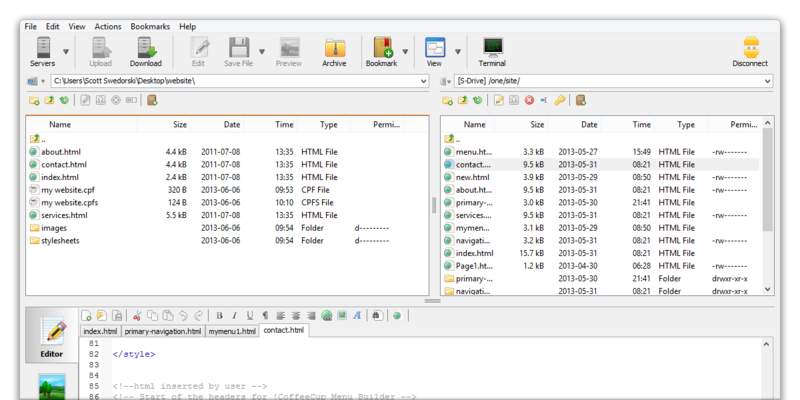 What’s more, Windows (7, 8, 10) and Mac OS X users can also make use of open-source FTP client Cyberduck which sports a great interface and supports protocols such as SFTP, Amazon S3 and more. Close on the heels of Cyberduck is another open-source FTP-client called FileZilla that is intrinsically built to run on platforms such as Linux, Mac and Windows (7 to 10) and supports a large swathe of transfer protocols as well. However, the only downside to file transfer via FTP is that you ought to have access to a server. Although some companies such as DriveHQ proffer free storage space (up to 1GB), there are premium services too that can come in handy. And, if you happen to be a Google Chrome user, you can use a nifty extension called sFTP client that does away with the need of downloading and installing a File transfer client so that you can simply complete the transfer of files from within the browser itself. 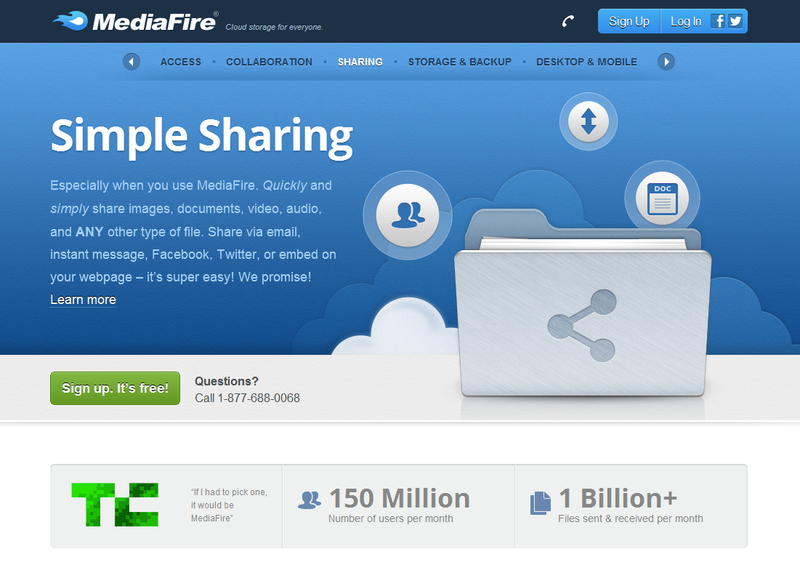 MediaFire has been a trailblazer in the file transfer/upload realm for a while now, and it still holds its own despite a surge in file sharing sites. Anyone can register for a free account and acquire 10GB worth of FREE cloud storage! In fact, users can connect their Facebook and Twitter accounts, and refer friends to earn up to 40GB of additional storage space! So much so, you can upload files directly from the computer or the web, and generate a link that can be used by others to download files from the MediaFire website. What’s the downside, you ask? Well, you will have to hop through various captchas, and annoying ads with the free variant. Furthermore, if you want to do away with storage constraints and get free space up to 1TB, you gotta opt for a premium subscription beginning at $3.75/month. Also, premium users can avail one-time links which ensure that once a recipient downloads the files, they’re no longer accessible to him/her any more. Unbeknownst to many people, some ISPs (Internet Service Providers) resort to broadband traffic management for moderating upload bandwidth on the server (instead of download bandwidth!). And, that’s where a slick VPN service comes into play. 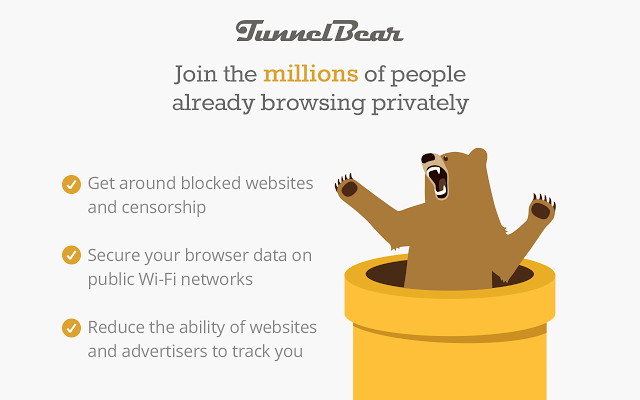 You can use a free VPN such as TunnelBear or avail a paid service like ExpressVPN to bemuse your ISP from ascertaining the type of files you are uploading. This will help you achieve fast upload speeds especially if you are trying to upload hefty files such as 4K videos or a 5GB video file. Remember, P2P (peer-to-peer) transfer of data, however popular, always gets either pushed down the priority lines or straight up flagged by ISPs. So, a VPN serves as a robust tool for tackling this menace and is definitely one of the best ways to send large files online. Note: You can check out our list of some of the best free VPN services if you don’t wanna spend money on a expensive VPN. What would a list of some of the best ways to send large files online be without a mere mention of Dropbox? Yes, it has shot up in popularity over the past couple years and is on an upward trajectory, which is why it is a surefire method to seamlessly transfer large files from one computer to another remotely. 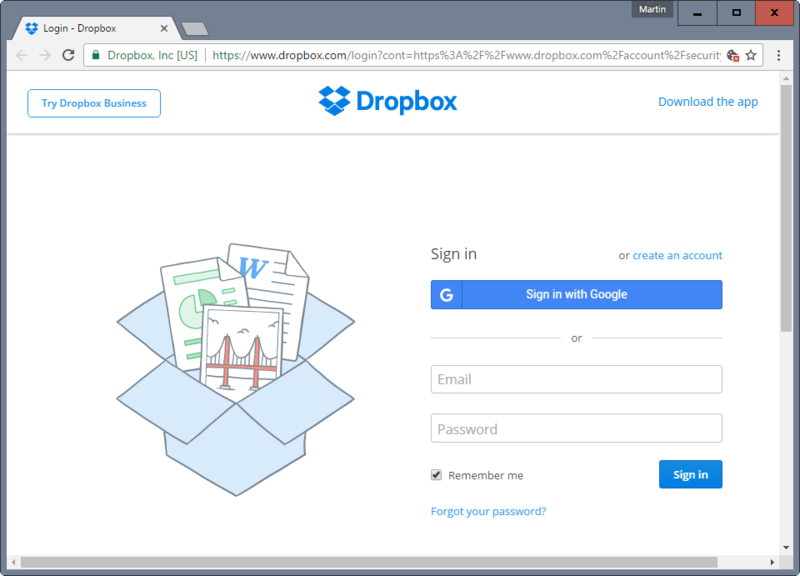 You can instantly sign up for this free cloud storage service, upload any file into your Dropbox folder which can later be shared with anyone via a web link. Moreover, you would be delighted to know that the recipient doesn’t need to be a Dropbox user since they can simply download the files from the site. The free tier of Dropbox gives you 2GB of storage space, and you can even earn more storage space by referring friends to use the service. The premium tier costs $9.99/month with 1TB storage space as well as greater control over files including password protection for downloads as well as remote device wipe. Another great way to transfer large files on the go for free, Send Anywhere is an amazing file sharing service that can transfer files up to 1TB. Send Anywhere comes in many avatars: it is available as a web app, a browser extension for Chrome, and even as a downloadable software for Windows and macOS. Not to mention, you can avail its Android and iOS mobile apps too! Coming onto the storage front, Send Anywhere’s browser widget can share files up to 4GB, but the good news is that the downloadable desktop software can send files up to 1TB! That much limit is good enough for even sending large 4K video files. 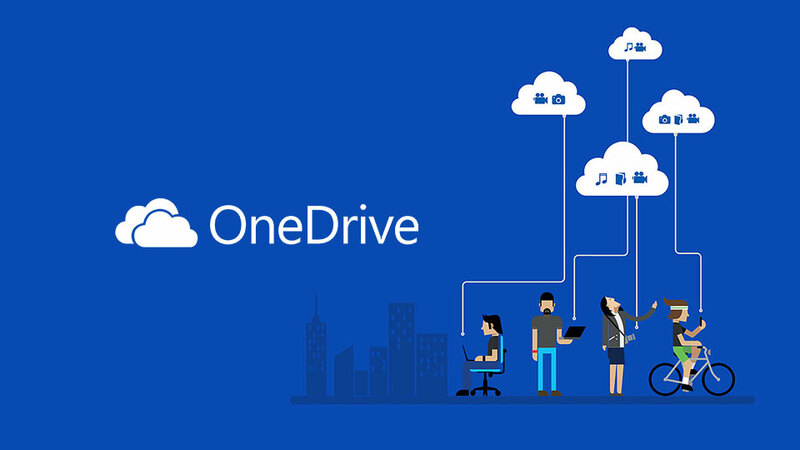 OneDrive is Microsoft’s answer to Google Drive’s growing clout and the Washington-based tech giant doesn’t disappoint one bit with its storage service. After constant upgrades over the years, OneDrive has become a formidable platform that lets users share anything at the click of a button via its shared folder system. Which is why, it is considered as one of the best ways to send large files online securely. It also doubles up as a sturdy cloud storage platform for Windows users. Moreover, the free variant of OneDrive proffers 5GB of storage space, while shelling out $7/month will bump the storage to 1TB. Designed intrinsically for sharing big files, SENDfiles can establish a peer-to-peer connection to transfer files seamlessly from one device/network to another. Moreover, you can expend a transfer cap of up to 18GB. Although Send files does work like a clone of WeTransfer albeit with a higher storage space, it can also securely send big files to 18 different recipients. 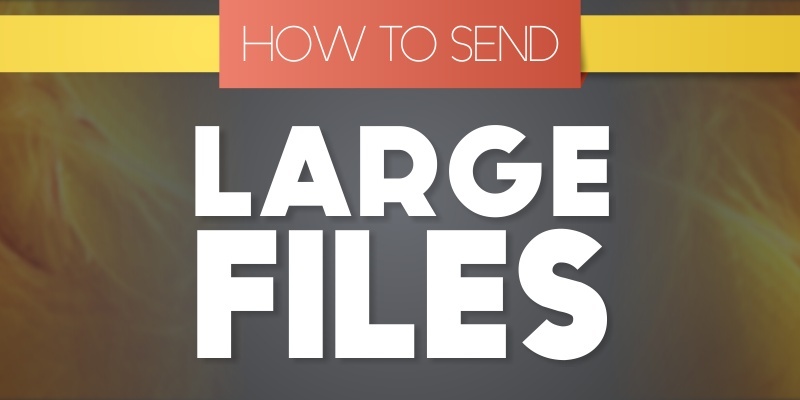 What else injects SENDfiles into our roundup of the best ways to send large files online? SENDfiles also uses a robust encryption technique to transfer large files online quickly. What’s more, users don’t need to register for the services which are totally free. Also, the recipients are sent a system generated password to their email ID which is required to commence downloads. You must be wondering what the heck is a compression software doing on our roundup of the best ways to send large files online? Well, 7-Zip’s credentials of being a cross-platform compression software endow it with the ability to troubleshoot the biggest malaise of all time: how to transfer big files online securely? It comes particularly handy if you want to send multiple files. Just place them in one folder and compress them all in one fell swoop. As is the case, usually a large file can be transferred much faster than a folder comprising smaller files of the same size! Albeit, 7-Zip has to be used with any of the aforementioned cloud-based file transfer services should you want to shift heavy files. What’s more, 7-Zip can compress files to the regular ZIP format as well as to its own trademark 7ZIP format which is equally efficient. Since 7-Zip suits users across platforms (Mac, Windows and Linux), extracting ZIP files won’t be a hassle for any OS. Not to mention, you can password protect your files and share them safely. And…that’s a wrap! Did you like our roundup of some of the best ways to send large files online securely? Did we miss out on any other efficient method that you know of? Sound off in the comments.